Have you ever met someone that instantly makes you feel comfortable? Well, that would be both Amanda and Lee. I met these two through my husband and am so happy that I did! 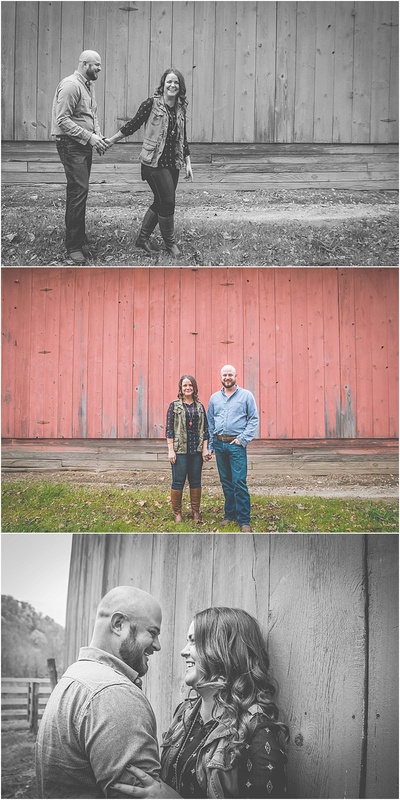 We had a blast "celebrating" their engagement by taking some shots at a place where this couple feels at home. 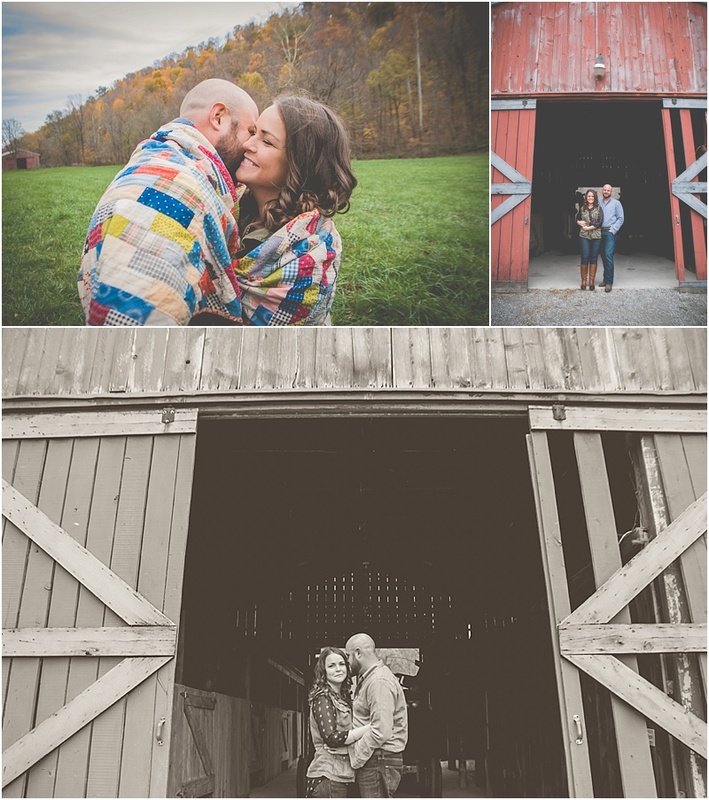 An awesome barn, wide open fields, horses, and a close to perfect Fall evening made for a great time and even better pictures! Amanda is definitely one of the sweetest gals I've ever met. She immediately makes you feel comfortable and her infectious personality is so uplifting to be around. Not only is she sweet and fun to be around, she has a unique style, awesome taste in music, and loves the outdoors. Yeah, no wonder Lee fell in love with her! And Lee... He is just as fun to be around as Amanda. 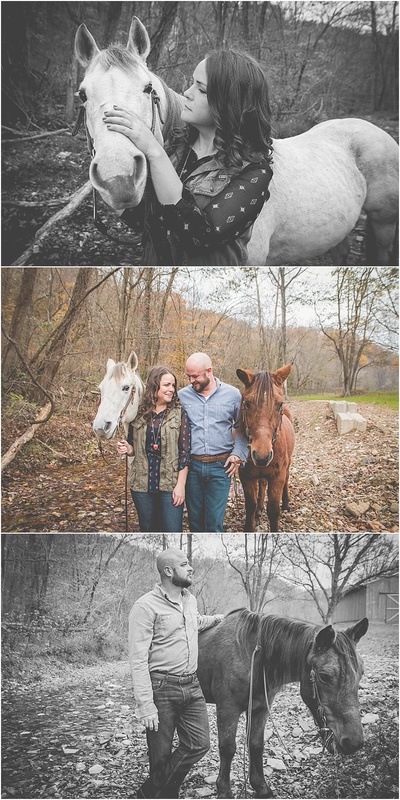 His easy-going, laid back attitude made it very easy to get some awesome pictures of these two. Watching him ride bare-back was probably the highlight of the evening... We had some good laughs at that. Amanda and Lee are hilarious, fun, and (simply put) great people to be around. When you talk to them you get the feeling that they genuinely care about what you have to say and that they genuinely care about you, in general. It's quite obvious that they also genuinely care about each other, very much. I'm so happy for this couple and look forward to fun memories ahead!